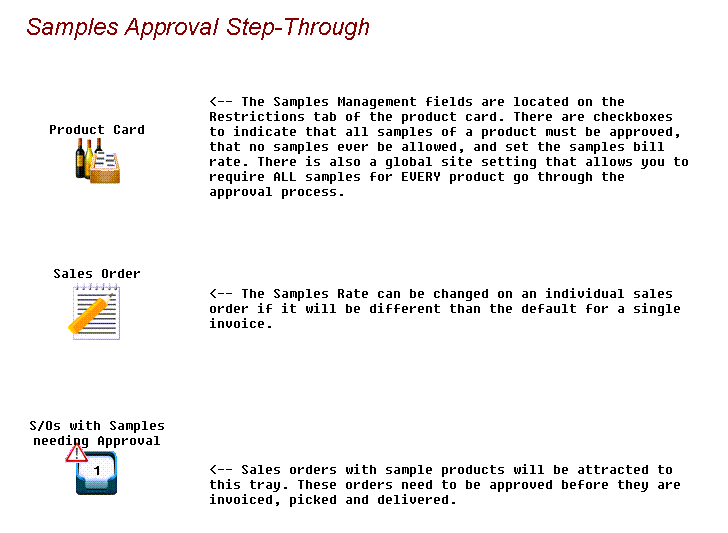 Samples management is handled through checkboxes on the product card. Products can be set to indicate that all samples must be approved, that no samples ever be allowed, or that there are no restrictions on samples. 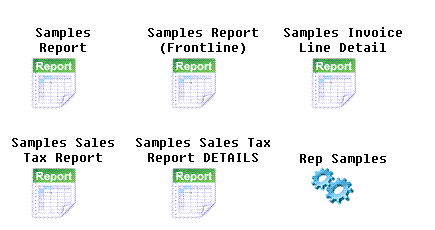 Global site setting can be selected to require all samples for every product to be approved.